Golfers love the idea of a golf package in North Myrtle Beach, SC because there are so many Myrtle Beach golf courses to play. 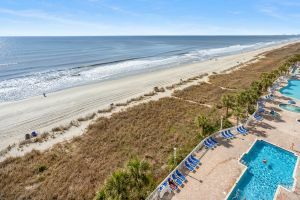 Mild winter temperatures make North Myrtle Beach a year-round destination for golfers and fabulous Myrtle Beach golf packages make it an enticing thing, too. 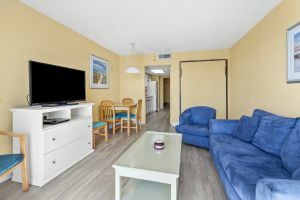 Bay Watch Resort I 803 is a condominium rental that can be part of your next Myrtle Beach golf package. This one bedroom vacation rental packs a punch. 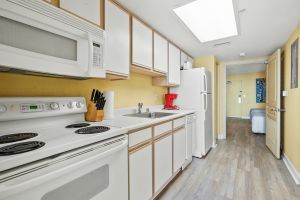 With a kitchen that features full-size appliances, this oceanfront condo rental has conveniences to go along with its oceanfront view. 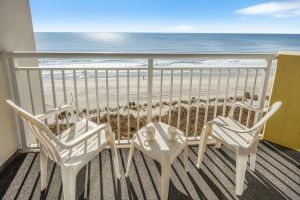 Perfect for a Myrtle Beach golf package foursome, this can be your vacation destination home for your next golf getaway. 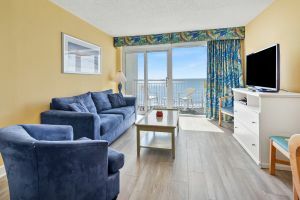 A Myrtle Beach golf package with accommodations at Bay Watch I 803 will automatically include access to a trio of pool decks, a backyard that is the Atlantic Ocean and on-site amenities that include a fitness center and restaurants. 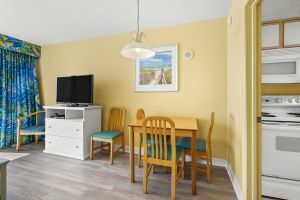 In the condo of Bay Watch I 803 you will find flatscreen CCTVs, DVD players and WIFI. 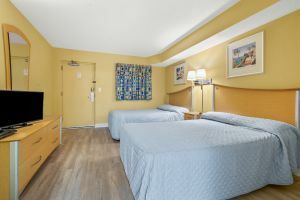 This non-smoking Myrtle Beach golf package accommodation is conveniently located just minutes from such award-winning hot spots as Alabama Theatre and Carolina Opry. The House of Blues and its year-round calendar of concerts could be quite appealing to golfers who want to spend their days on the beautiful golf courses and their nights enjoying all that North Myrtle Beach has to offer. Call the experts at Myrtle Beach Golf Authority today and get started planning your next Myrtle Beach golf package. We can help you pick the best Myrtle Beach golf courses for your skill and get you the best deal on your Myrtle Beach golf package. Call us today.